Spotify's desktop client is great for rocking your Discover Weekly playlist when you're relaxing at home or stuck behind a desk at work, but sometimes you may want to take and stream your Spotify collection with ease on the go or during exercise. In this case, syncing Spotify music to some portable devices would be your perfect choice. 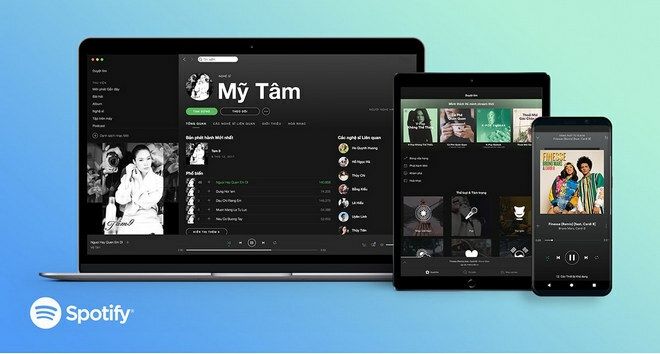 However, even if Spotify music can be enjoyed on numerous devices including your mobile device, tablets, smart TVs, speakers and laptops, but there are still a portion of devices are not supported by Spotify, such as Generic MP3 player, TomTom Spark 3 watch , iPod Shuffle and so on. That's totally inconvenient for people who want to enjoy Spotify music on these unsupported devices. But don't worry. Here we are about to introduce an ultimate workaround for you so that you can sync or transfer Spotify music to multiple devices for enjoying without any limits. First of all, you should know that Spotify applies DRM protection to its music to restrict users from copying and sharing Spotify music freely. 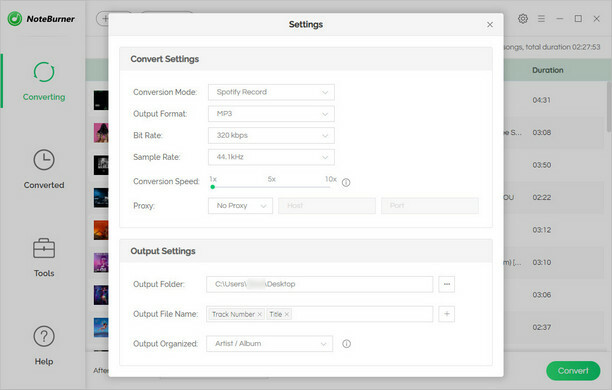 Therefore, if you need to sync Spotify music to any your device as you prefer, the key point is to find a third-party program to get rid of the DRM protection from Spotify songs. 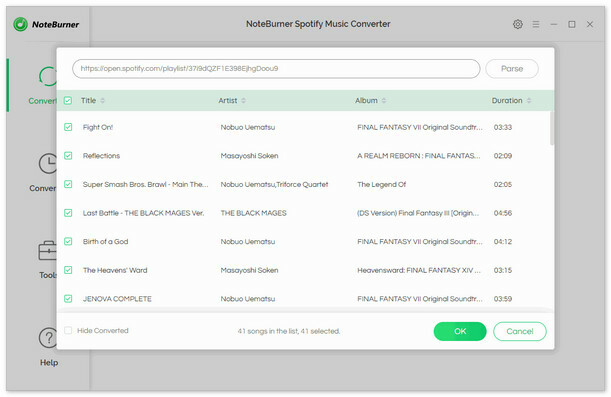 Here we highly recommend NoteBurner Spotify Music Converter, which is an excellent Spotify music downloading and converting tool to remove DRM from Spotify music, download music from Spotify for free easily, and convert them to MP3, AAC, FLAC or WAV at 5X speed with 100% original quality kept. 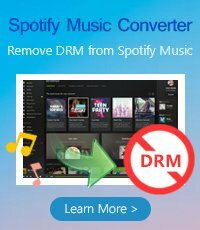 The following is a detailed tutorial about how to remove DRM restriction from Spotify music, and then you can sync the DRM-free Spotify music to your devices freely. Please download this useful tool on your computer first before getting started. When finish customization, click "Convert" button to start downloading. 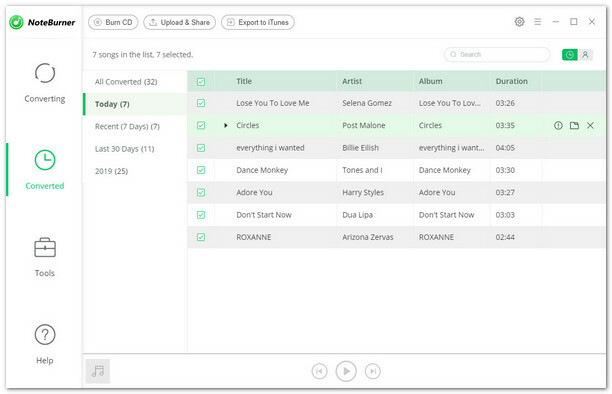 After downloading, you will get offline DRM-free Spotify music, and then sync and stream them on portable MP3 players or other devices as you want.